Remote Team Communication, Made Easy. 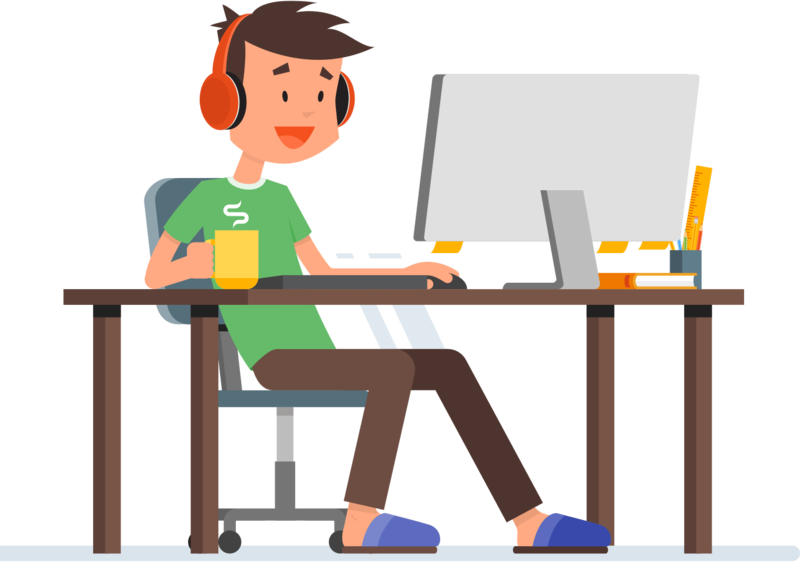 Bring your remote team together with real team presence, automated selfie photos, simple 1 click video calls and see their status throughout the day. 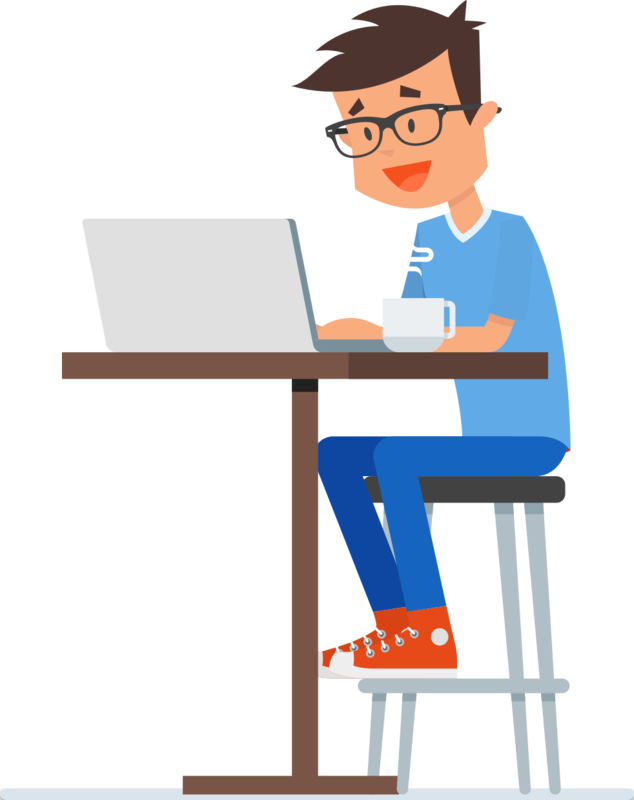 Do you have a large team spread throughout a building or campus, or a remote team working from home or another part of the world? PukkaTeam keeps you connected, recreating the office atmosphere. Helping remote workers feel like part of the office community. PukkaTeam keeps you connected, it keeps your office presence by incrementally updating a snapshot and with intuitive face recognition can tell who is and isn’t at their desk. No more transferring calls to an empty desk. 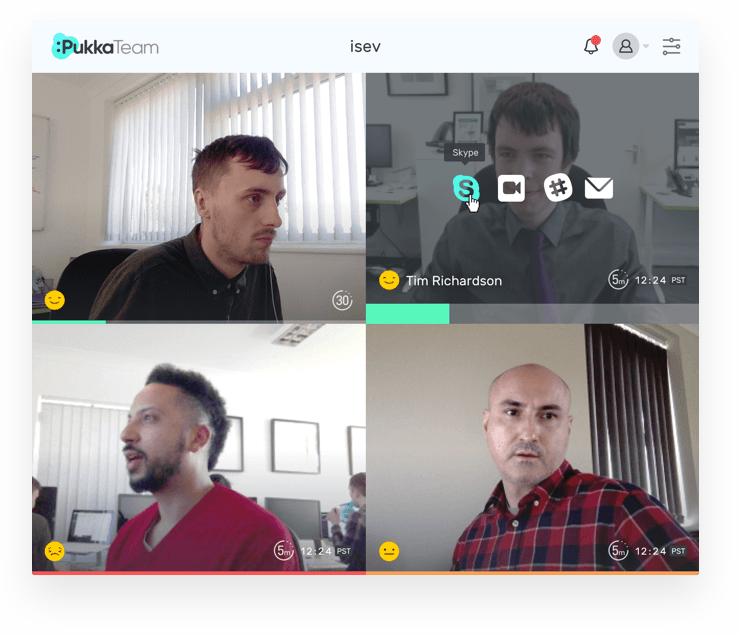 PukkaTeam lets you see the faces of the people you work with throughout the day, giving you real presence, improving company culture and team building!